Availability: This product is discontinued and no longer available for purchase. For alternatives browse our Mixed Martial Arts department. Adidas Boxing Split Leather Kick/Punch Bag - The perfect training companion for any boxer or martial artist. Heavy duty, proper filled kick and punch bag with durable surface and double stitching for durability. Designed to take a regular beating and be as good as new time and again. 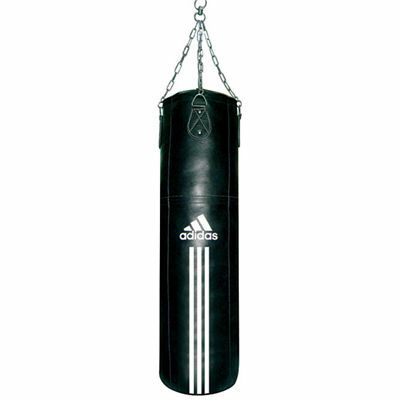 for submitting product review about Adidas Split Leather Kick/Punch Bag.